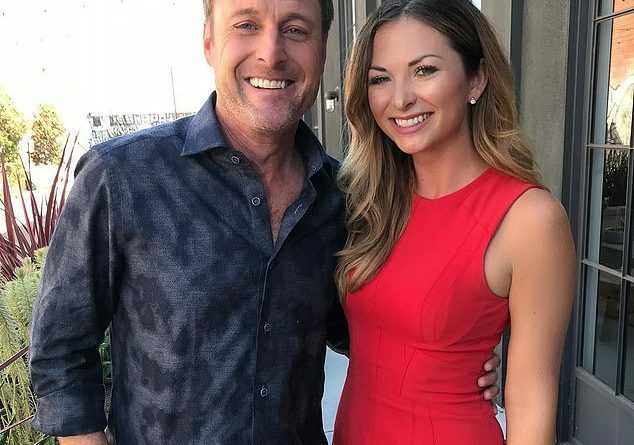 Chris Harrison has a new lady in his life. 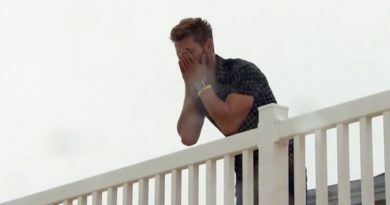 The Bachelor host announced to the world that he was dating ET’s producer Lauren Zima earlier this month. 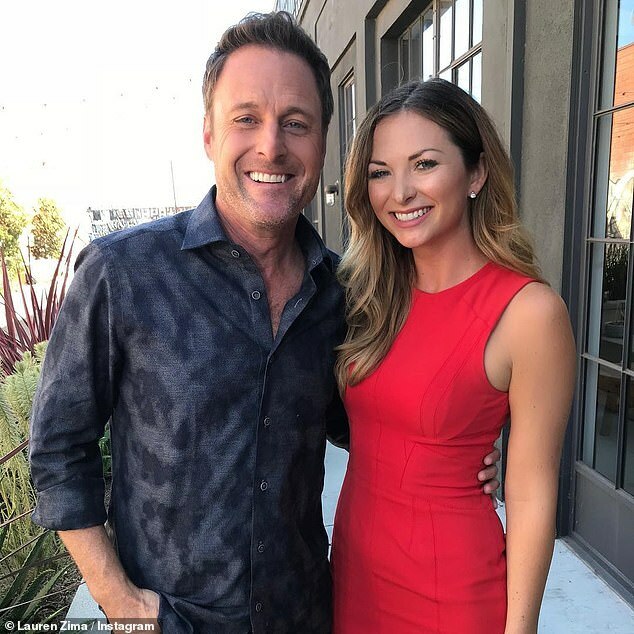 Chris Harrison talked about their first Valentine’s Day as a couple. The new couple made their red carpet debut at a pre-Screen Actors Guild Awards party at the Chateau Marmont in Hollywood on Jan. 26, but they have been dating since last summer. Exactly how many people knew about their romance? 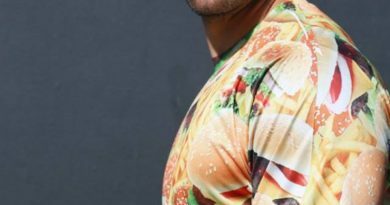 Rachel Lindsay’s Contestant #1 – PICS!